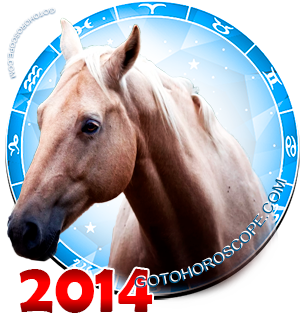 March 2014 Horoscope Cancer, free Monthly Horoscope for March 2014 and Cancer Astrology Forecast for the month ahead. 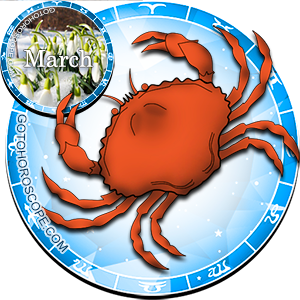 For Cancer, March 2014 will be a time of truly great deeds and unforgettable victories. 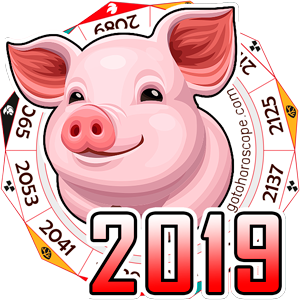 While practically all events that happen during this time will depend on efficient and precise work, performed by Cancers for the duration of many months, the bodies of the Solar System will also bring great support into the development of this zodiac sign. Cancer will owe the most gratitude to the Moon for its great impulses of positive energy. Due to several general stellar combinations, the Moon will be strengthened immediately to several degrees. It will be able to provide its earthly protege with not only a magnificent level of defence, but also a sufficient supply of life energy. In terms of energy of Cancers, the Moon will be joined by Jupiter. This planet will fill the representatives of this sign with outstanding flows of practically unlimited energy, which will be great for both work capability and general activity of the Cancers. The dark side of the situation will be Saturn and Mars. The Ruler of the Rivers of Time and the Red Warrior will form a sort of tandem, equally distributing their negativity among all spheres of the Cancer's life. 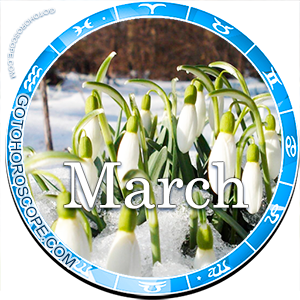 In relation to the business and finances sphere, March 2014 will be the kind of month that could bring Cancers trouble from its celestial enemies, despite the long preparation and unlimited potential. 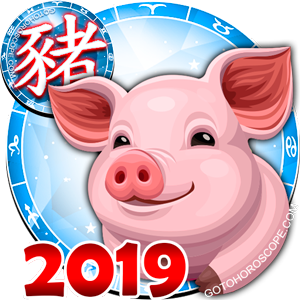 However, as aforementioned, the Moon and Jupiter will be unusually strong during this time, so it can be said almost with a guarantee that not a single drop of the celestial negativity will reach you. It can be said that practically all external threats will be isolated away from you and will not cause any problems. You can bravely pursue the realization of your projects planned and those that are unplanned, as circumstances do allow. Currently you can do a lot and all at once, so do not save your strength and do not fall short on helping your colleagues. If you do not have your own business then you can definitely count on being noticed by management, as a main candidate for a position that will soon become vacant. If you work for yourself, however, then you do not have to worry about anything at all. Just work, raise your deliverables and aim for new heights. In relation to the love front, the materialization of complicated situations is also minimized. The reason for that is that same unparalleled positivity of your celestial protectors - the Moon and Jupiter. Do not worry if you accomplish little during the first ten days. This will be a small problem, but it can sadden you even with a background of total success. Do not even think of being disappointed; a drop of Martian negativity that accidentally seeped into your life will be the only negative moment for you this month. You will be the one to blame too, since with some dose of attention you could have prevented this problem. Nevertheless, this will be a small and an insignificant moment, to which you should not pay too much attention. So concentrate on your second half and on your friends. Common events will be unforgettable to you. Yet do not even think about going for a vacation, though there will be both the want and the means. Currently you will have to be close to your loved ones, feed them with energy and help them in complicated situations. Without you, they may face serious problems. So stay with your family and just enjoy life, you will have time to rest later.